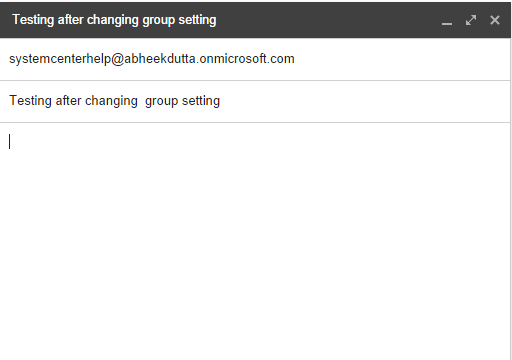 Microsoft has started to released New Office 365 Feature starting October – New Way to share files with Outlook Web app. Most of you must have noticed it and would like to know more about this new Feature . 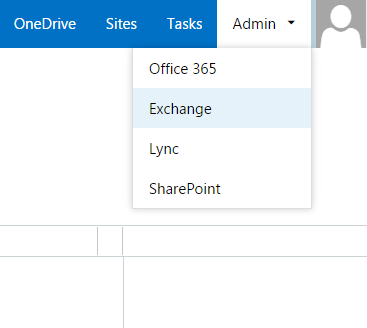 Here is what you see when you try to attach file to an Email in Outlook Web app in Office 365 .
f you choose to attach a file currently stored on your hard drive and select Share with OneDrive, the file automatically uploads to your OneDrive for Business in a folder called Email Attachments. 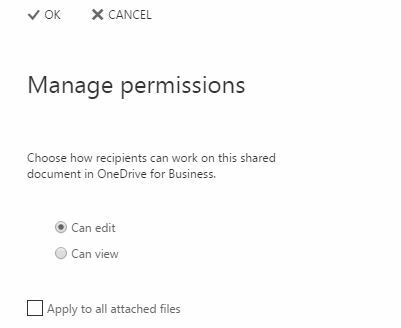 When you send a file via OneDrive, the attachment appears the same as if the file was attached in the traditional manner, except there is a cloud icon within the file icon , and you will see under the file title the permissions that will be granted to recipients. Also, When you share a file as Onedrive it will be attached as a normal file except for that it will have a Cloud picture on it . 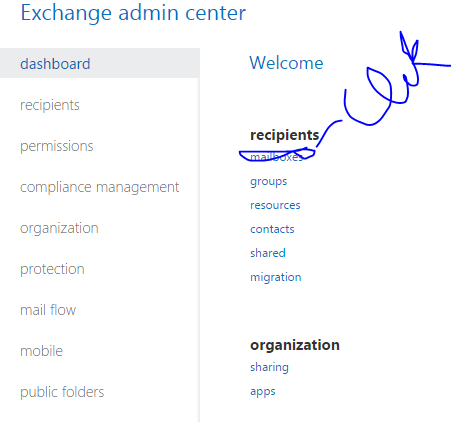 Today , In this Post we will discuss about Various Concerns Customers have about Office 365 Migration from the Data Integrity perspective . Customers want their Data to be Secure and safe . 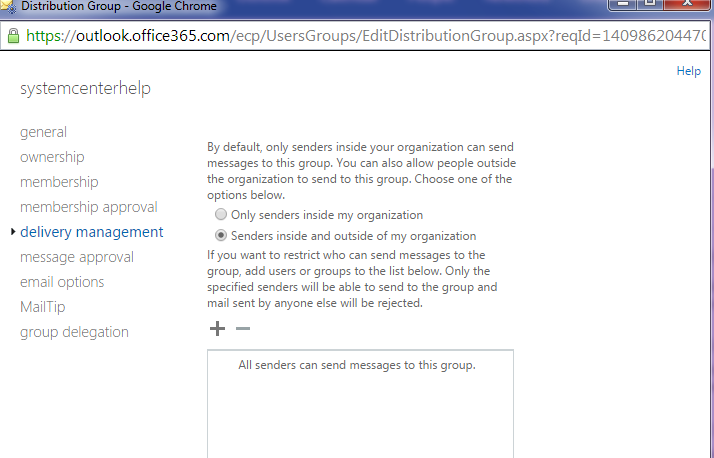 When we talk about Office 365 , Microsoft has a Concept of Trust Center. 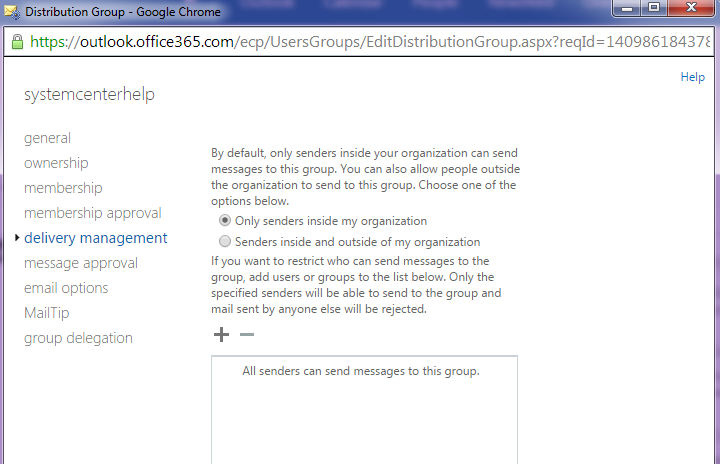 The Office 365 Trust Center is the place where Microsoft share its commitments and information on trust-related topics. 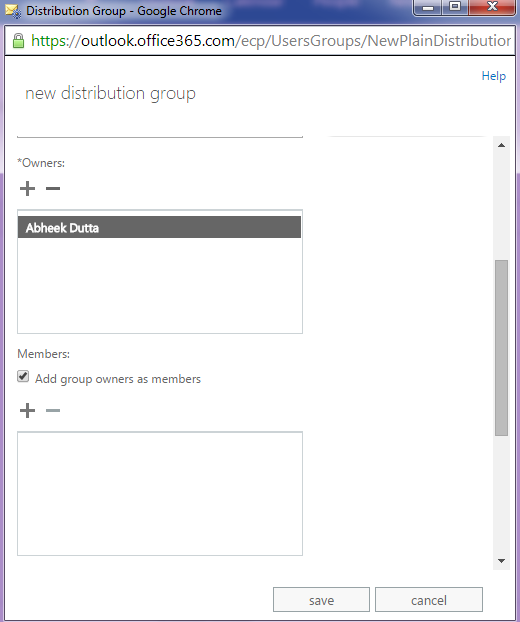 Today we will talk in depth about Distribution groups in Exchange Online 2013 .We will see how we create a Distribution Group , What are the default Settings and how they can be changed . 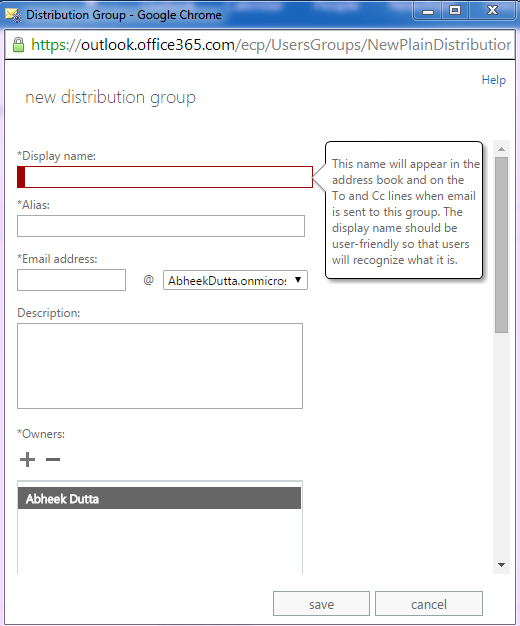 be noted that by default when Created Distribution Groups do not allow Email from External domains to be sent to it . With this the DG is created.